Next Post why ADHD is on the rise AND why nobody really cares. Apples make great snacks, but not before bed. Too.Many.Carbs. It’s always frustrating when things change .. 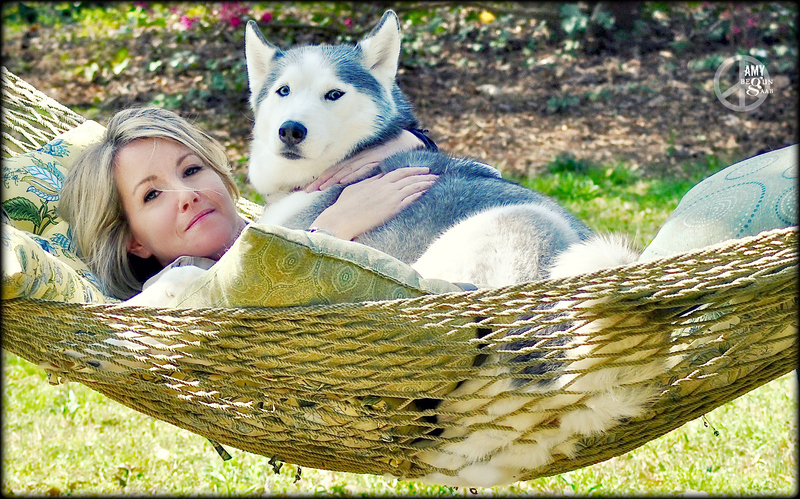 But how hard is it to pick up a dog in a hammock? Great! So true! I miss iPhoto too… There was nothing wrong with the application. And, yes: Photos is an abomination. Not much…maybe hammock, dog & music? No, I didn’t download the new program but my daughter is having this problem with the new program. Great dog. My Dalmatian used to think the hammock was hers.